The The Privacy Statement applies to the collection and use of personal information collected in certain circumstances, for example when one visits our website, inquires about our services, reserves a room, makes a purchase, or calls us. The Hotel Badhaus collects data in order for a better understanding of our clientele and to offer them appropriate services. 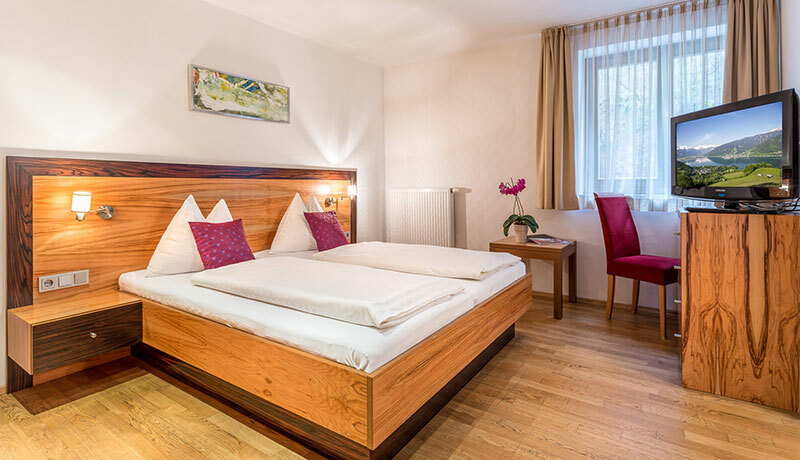 Furthermore, Hotel Badhaus informs the guests about new offers. Please inform us, if you are not interested in newsletters or postmailings. Pommernstraße 17, 83395 Freilassing, Germany. KunLeiSys Guest Club software is a service for organising and administering the Guest Club, offers, loyalty points, e-mails about events and the distribution of newsletters. unsubscribe and, as soon as you have unsubscribed and your Guest Club account has been deleted, your details shall be deleted from our servers and the servers of GASTROpoint GmbH. When does Hotel Badhaus gives your personal data to others? Hotel Badhaus takes privacy seriously. 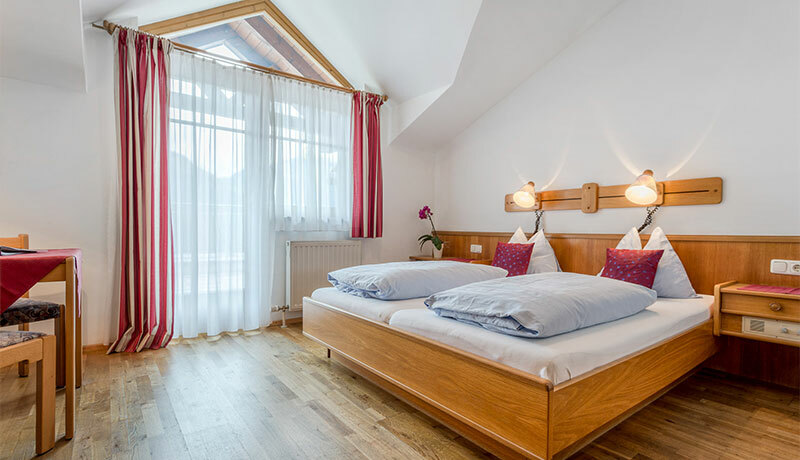 The Hotel Badhaus assures that your contact informations will not be sold or rented to other companies or to another person. In some cirumstances, we give your data to other companies with which we are working together to deliver you products and services in our name. All these companies take precautions too to protect your personal data. 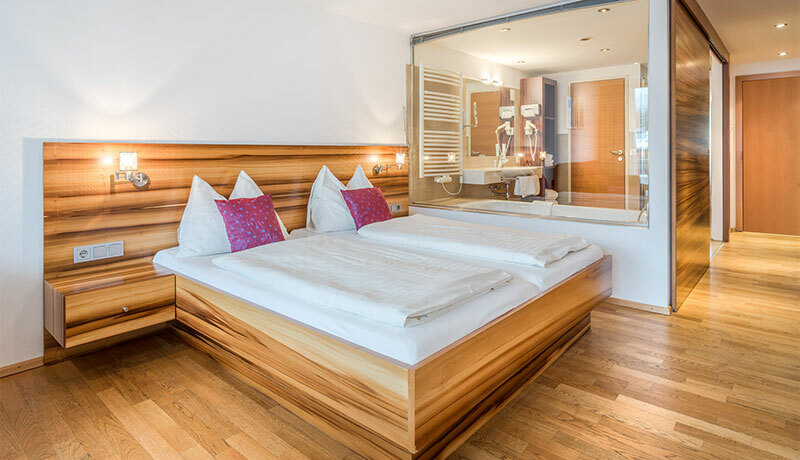 How does Hotel Badhaus protects your personal data? 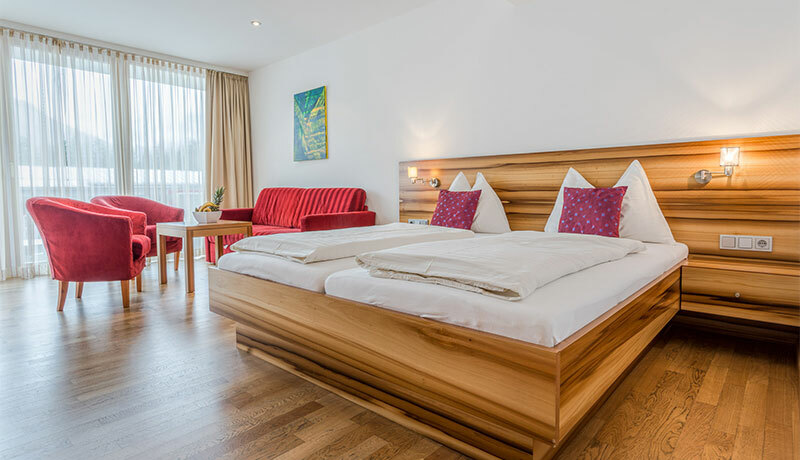 Hotel Badhaus takes precautions, including administrative, electronic, and physical procedures, to protect your personal information from loss, theft and misuse, as well as from unauthorized access, transmission, alteration, and deletion. If you have questions regarding the Privacy Statement, please feel free to contact us.